Évora Hotel is located in Évora, about 120km from Lisbon airport. We will offer a shuttle service from Lisbon airport, the shuttle will be €15 per person one-way, and tickets need to be booked in advance via the ticketing page. Please note that shuttle spaces cannot be guaranteed for tickets purchased after August 17th. If you arrive outside of these shuttle times, there is the option of a bus into Lisbon and a train or bus out to Évora. Stay longer at the Évora Hotel (additional nights can be booked in advance via our ticket page) and explore the surrounding area of Lisbon. 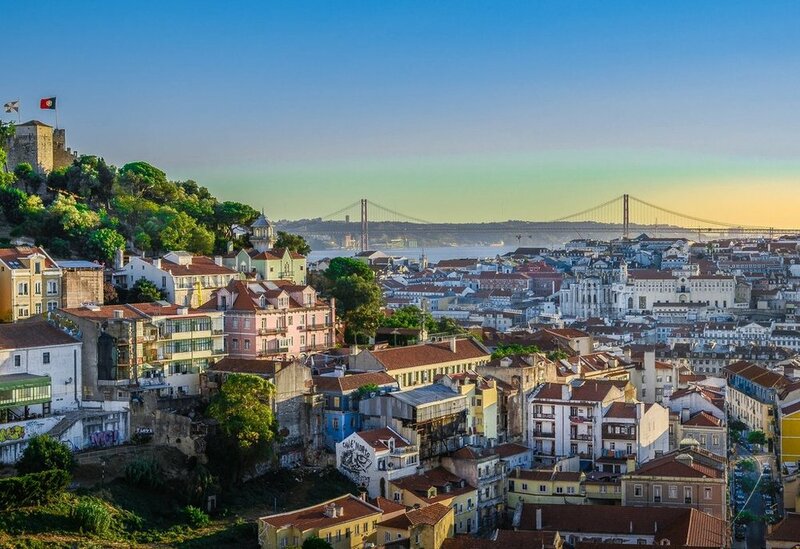 Recommendations for hotels and places to visit in Lisbon coming soon!